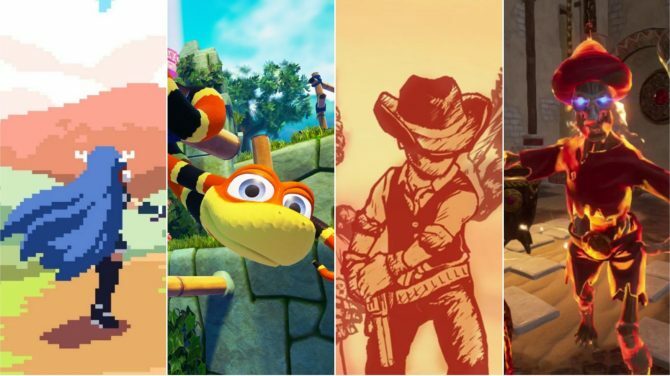 Two Flyhigh Works indie titles, Kamiko and VOEZ, make their mark on the fledgling Nintendo platform with new milestones on Nintendo Switch. 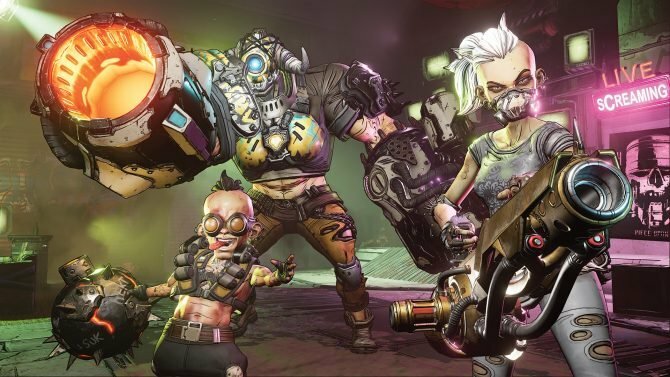 Publisher/Developer Flyhigh Works gave an update on the success of two games of theirs on the Nintendo Switch. 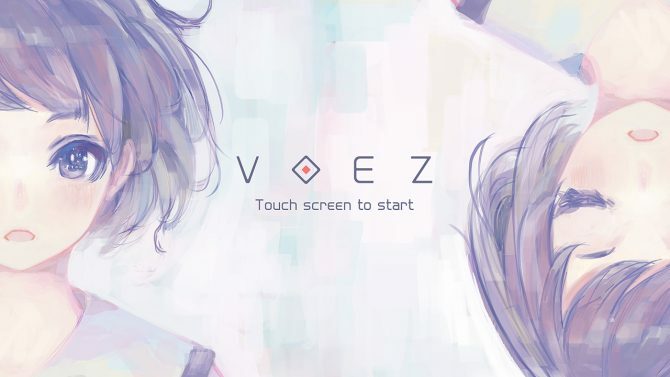 The two games in question during a recent presentation were Kamiko and VOEZ. 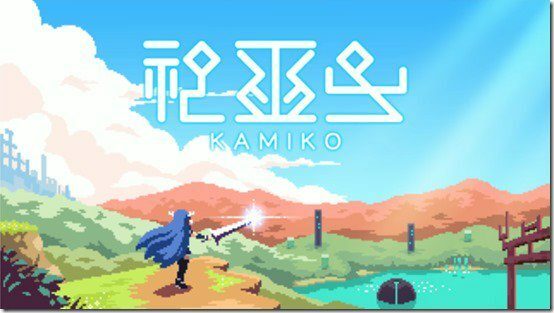 First up, Kamiko was revealed to have surpassed 160,000 in worldwide downloads. Kamiko is a top-down action game with puzzle-solving elements by indie developer Skipmore, who’s also responsible for Fairune. Each level has several magic seals that must be broken in order to progress to a boss stage. 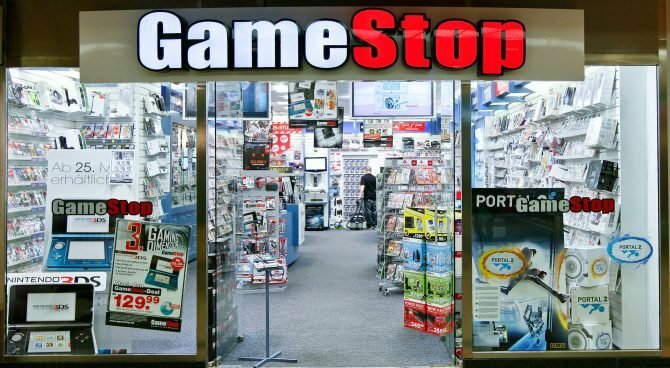 It’s similar to a top-down Zelda title with its own flair to bring to the table. 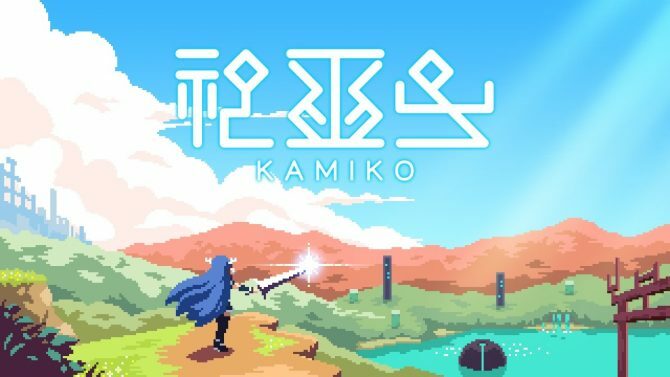 Kamiko launched in April 2017 exclusively for the Nintendo Switch. Meanwhile, VOEZ strikes 50,000 downloads worldwide. VOEZ is a rhythm game that follows the story of 6 high school students who form a band. It’s played simply by touching falling notes. 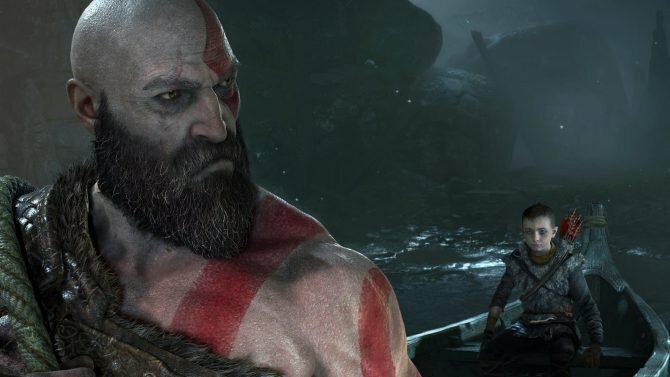 The game has over 100 songs available in a multitude of difficulty settings. 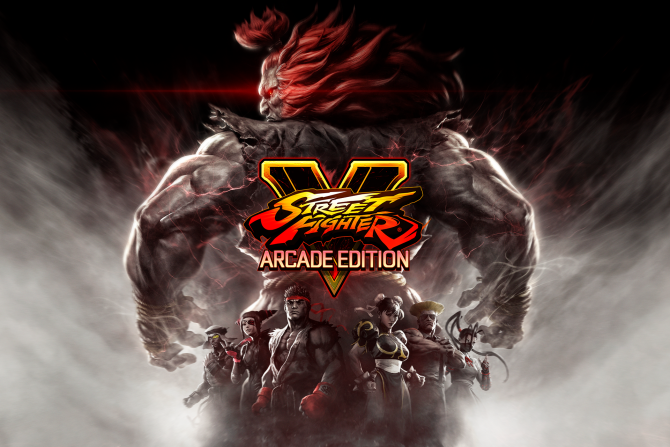 Rayark Games developed this genre-blending title and launched it in March 2017 alongside the launch of the Nintendo Switch. While these are the Nintendo Switch numbers, it’s also available for iOS and Android. Both games are available now on the Nintendo Switch eShop, in case you wanted to add to the download numbers for Flyhigh Works’ next milestone.